When shopping for complex electronic devices, you may want to look for those that are certified to UL, ETL and CSA standards. These independent rating organizations are both part of the Nationally Recognized Testing Laboratories (NRTL). 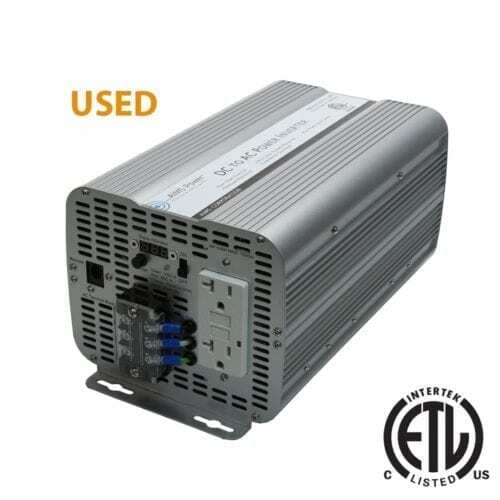 The inverter models on this page have been certified to the standard of the UL, which means they will excel in terms of safety and performance. This selection includes all of our modified sine UL listed inverters which have been ETL listed to meet at least the minimum requirements of certain safety standards. 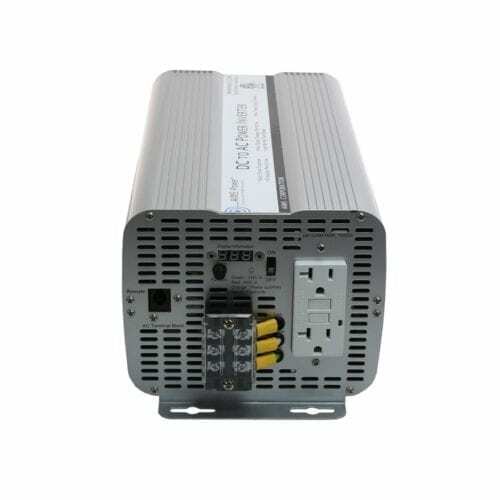 Why Choose UL Listed Inverters? All of these inverters are certified to UL 458 or UL 1741 standards and CSA 22.2, which may be required in your industry for legal purposes. OSHA or other regulatory groups may require the use of certified devices such as these to protect employees or customers when using potentially dangerous equipment. 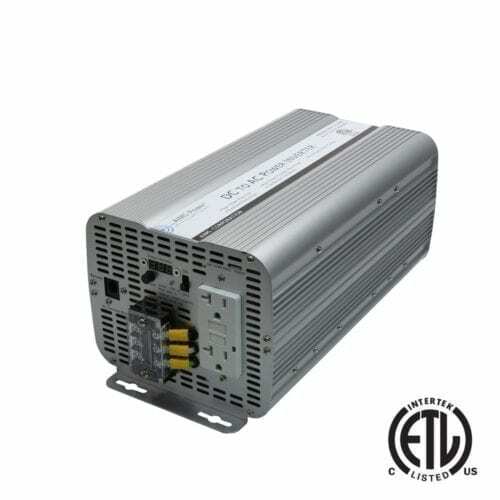 The Inverter Store’s customers may also prefer choosing ETL certified power inverters because they have a longer warranty compared to our standard. Typically, they come with a two-year warranty on parts and labor. We have modified sine ETL inverters in wattage options ranging from 2,000 to 3,600 to meet many common applications. 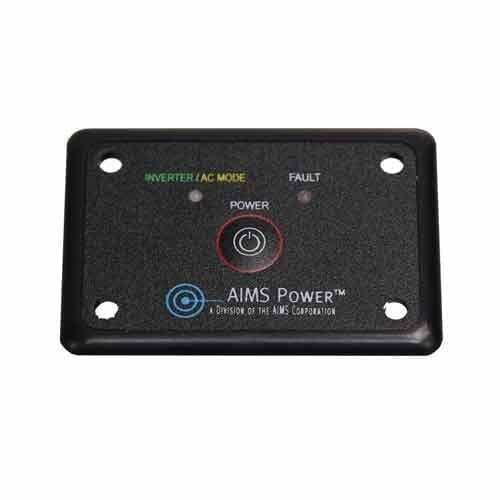 All of our ETL listed modified sine power inverters are 12-volt DC to AC options, which are ideal for tools, pumps, motors and non-sensitive electronics. Our ETL 12-volt inverters are most often used in cars and trucks or smaller backup power systems. 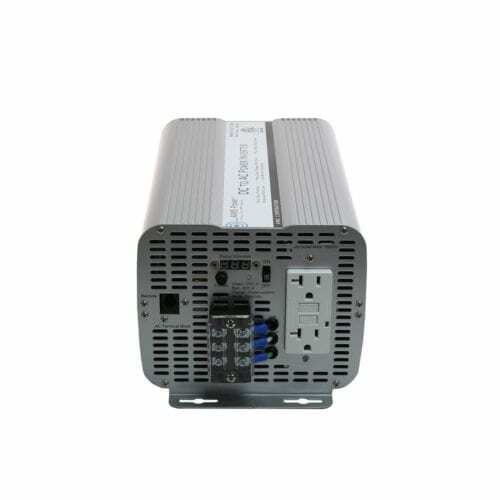 Looking for pure sine UL inverters? We have a great selection of these options at The Inverter Store, with pure sine inverters, chargers and cables that meet the rigorous safety standards of ETL and UL.